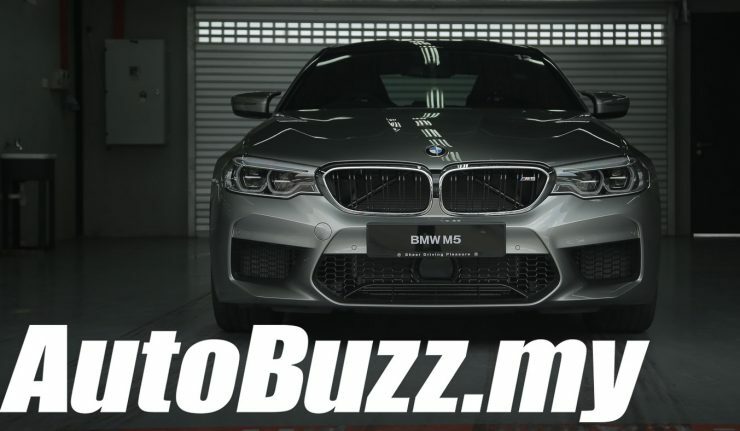 We were recently treated to the rare opportunity of driving a series of M cars ranging from the M2 to the focus of the day, the brand new F90 BMW M5, at the Sepang International Circuit. Priced at RM 942,759.86 (OTR without GST and Insurance), the star of the upcoming Mission Impossible sequel (aside from Tom Cruise), is powered by a monster of a twin-turbo 4.4-litre V8. Although BMW has opted to stick with the old twin-turbo V8 engine, everything has been upgraded internally – allowing the F90 M5 to make 600 hp and 750 Nm of torque. 0 to 100 km/h takes just 3.4 seconds while 0 to 200 km/h is done in just 11 seconds. Top speed is limited to just 250 km/h, although we don’t have to tell you that the car is capable of going much faster. 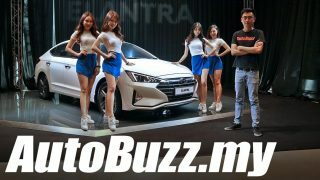 What do you think the “new Malaysian car brand” should be called?